1. AFTER HALLOWEEN, make a date to revisit the playful spirit of the ghoulish in a month when the nights are nice and long. 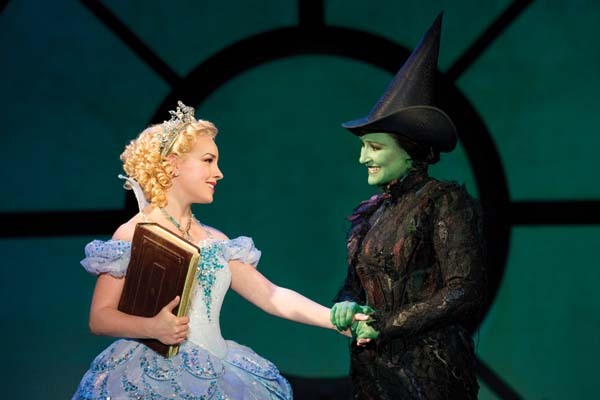 Wicked, touted by Entertainment Weekly as “the best musical of the decade,” tells the pre-Wizard of Oz story of Elphaba and Galinda, who later become the Wicked Witch of the West and the Good Witch of the North. Catch this performance onstage Dec. 7-31 at the Detroit Opera House. (Candy corn not included.) 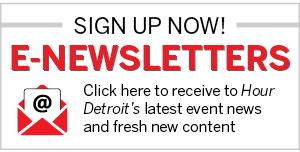 broadwayindetroit.com. 2. 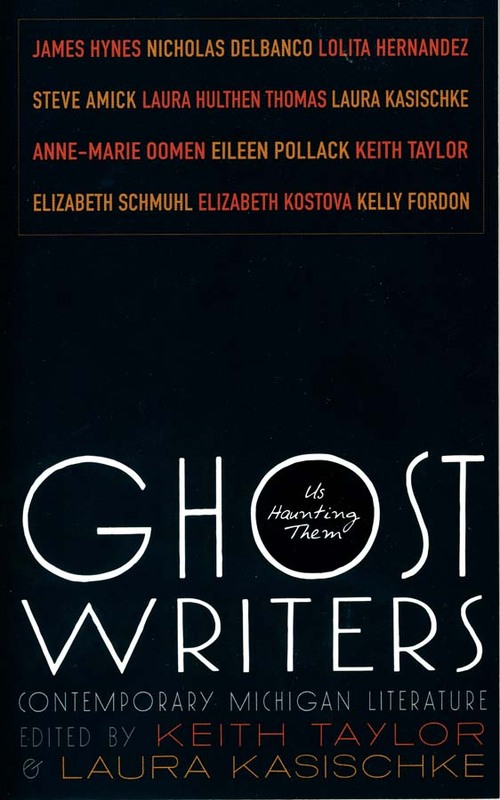 GHOST WRITERS, a slim anthology of true tales and fiction from 12 Michigan writers, offers a dozen stories that are alternately eerie, bittersweet, and, yes, a bit frightening, as the preface promises. The dreamy and mournful opening piece by Laura Kasischke, for example, suggests that, sometimes, another world reveals itself to us at the very moment that we’re most receptive to the possibility. $18.95, Wayne State University Press; wsupress.wayne.edu. 3. 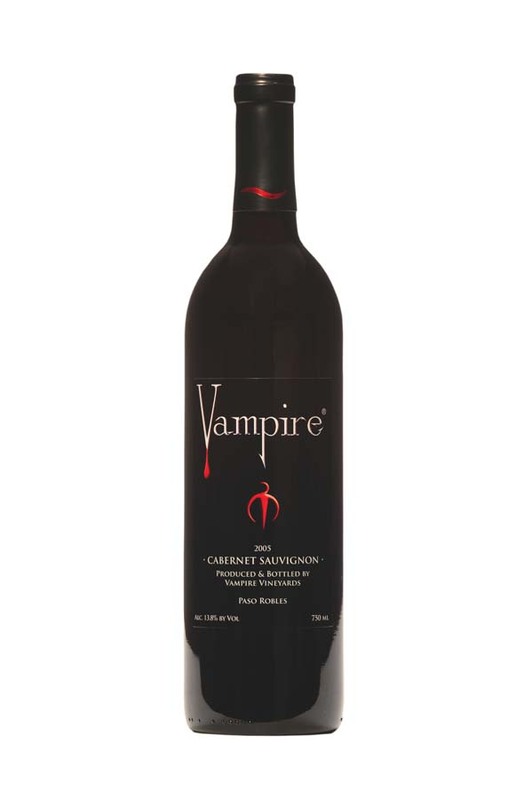 WITH ITS BOLD fruit-forward taste, Vampire Cabernet Sauvignon, made by Vampire Vineyards in California, is a wine you can sink your teeth into. But unlike some cabs, it’s not too heavy; small amounts of merlot and syrah add a touch of softness to the oak-aged varietal’s body, a combination we found bloody good. $10.95/bottle, at wine retailers and vampirevineyards.com. 4. EVEN BATHROOM vanities look sharp when dressed in basic black, especially in the season of goblins. 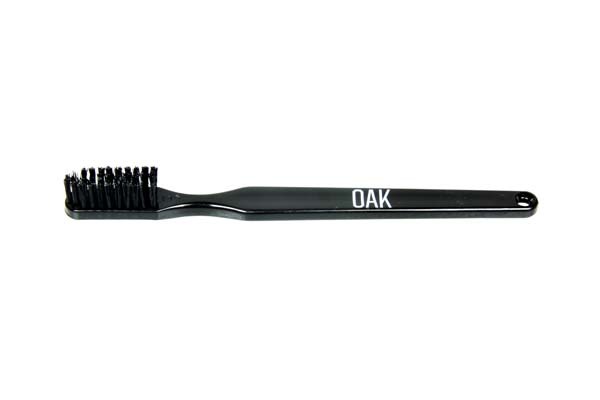 This raven-colored toothbrush from Oak Black Label may look serious, but it sports soft, black bristles. About $8 (including shipping); oaknyc.com. 5. THE COLOR ORANGE is said to heighten the appetite. Spicy pumpkin aromas do the same. Further enhance that culinary awakening by whipping up Halloween treats with a mixer in the color of the season. 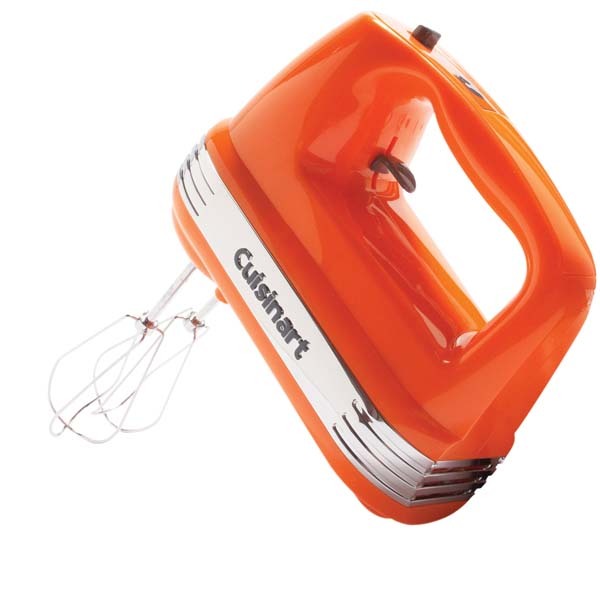 Cuisinart Power Advantage 7-Speed Hand Mixer, $49.95, at area Sur La Table; stores; surlatable.com. 6. WHEN GHOSTS HAUNT your mansion, invite them to stay for a cocktail. At the Whitney, purportedly lingering spirits inspired the opening of the Ghost Bar on the third floor of the stately home. 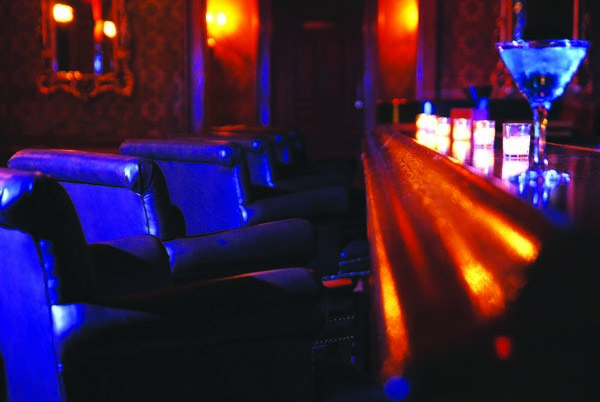 There’s no telling for whom the last call tolls, so drink up and maybe you’ll see an apparition. (Raise a toast to Jimmy Hoffa while you’re there.) Open Fridays and Saturdays, 4 p.m. to midnight dreary. 4421 Woodward, Detroit; 313-832-5700.